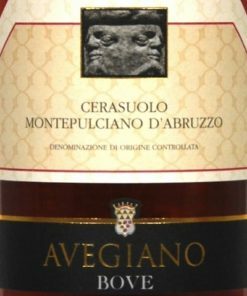 Italy is home of the oldest wine producing regions in the world and Italian wines are known worldwide for their broad variety. 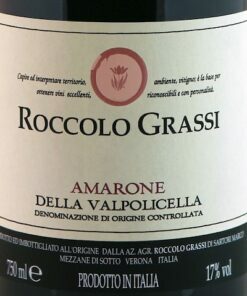 Italy shares with France the title of largest wine producer in the world, its contribution (about 45-50 million hl per year) representing about a third of world production. 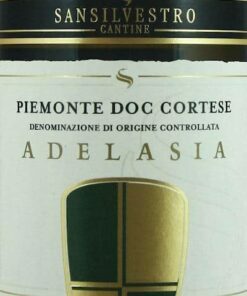 Italian wine is exported around the world and is also extremely popular in Italy: Italians rank fifth by volume on the world wine consumption list with 42 litres per capita consumption. Grapes are grown in almost every region of the country and there are more than one million vineyards under cultivation. Viticulture was introduced into Sicily and southern Italy by the Mycenaean Greeks, and was well established when the extensive Greek colonization transpired around 800 BC. It was during the Roman defeat of the Carthaginians (acknowledged masters of wine-making) in the 2nd century BC that Italian wine production began to flourish further. 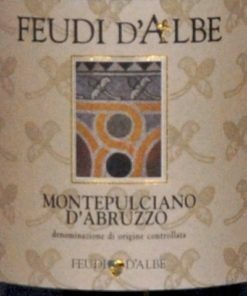 In 1963, the first official Italian system of classification of wines was launched. 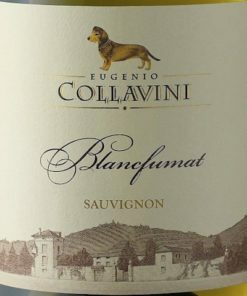 Since then, several modifications to the legislation have been made (a major one in 1992), the last of which, in 2010, has established four basic categories, which are consistent with the last EU regulation in matter of wine. 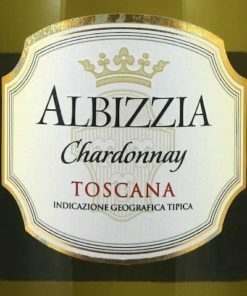 A number of sub-categories also exist regulating the production of Italian sparkling wines (e.g. 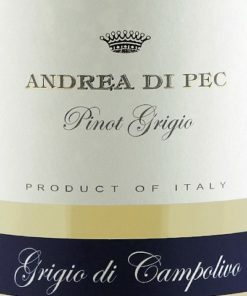 Vino Spumante, Vino Spumante di Qualità, Vino Spumante di Qualità di Tipo Aromatico, Vino Frizzante). 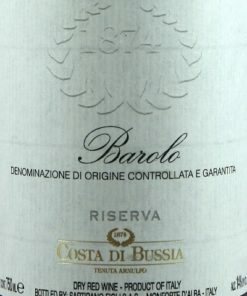 Within the ‘DOP’ (Wines with Protected Designation of Origin) category, ‘Classico’ is a wine produced in the historically oldest part of the protected territory. 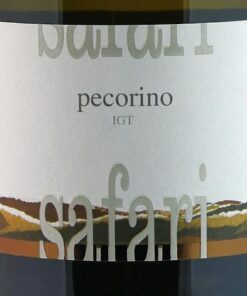 ‘Superiore’ is a wine with at least 0.5 more alc%/vol than its correspondent regular DOP wine and produced using a smaller allowed quantity of grapes per hectare, generally yielding a higher quality. 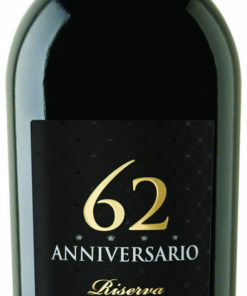 ‘Riserva’ is a wine that has been aged for a minimum period of time, depending on the type. Sometimes, ‘Classico’ or ‘Superiore’ are themselves part of the name of the DOP (e.g. 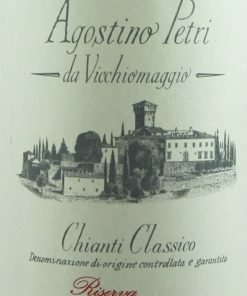 Chianti Classico DOCG or Soave Superiore DOCG). Italy’s twenty wine regions correspond to the twenty administrative regions. The regions are, roughly from Northwest to Southeast: Valle d’Aosta, Piemonte, Liguria, Lombardia, Trentino-Alto Adige/Südtirol, Friuli-Venezia Giulia, Veneto, Emilia-Romagna, Toscana, Marche, Umbria, Lazio, Sardinia, Abruzzo, Molise, Campania, Basilicata, Apulia, Calabria and Sicily. 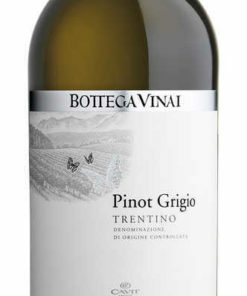 Arneis – A crisp and floral variety from Piedmont; Catarratto – very common in Sicily; Fiano – grown on the southwest coast of Italy and have a distinct herbal character; Garganega – The main grape for wines labelled Soave, this is a crisp, dry white wine from the Veneto wine region of Italy; Moscato – Mostly grown in Piedmont, it is mainly used in the slightly sparkling (frizzante), semi-sweet Moscato d’Asti; Pinot grigio – A hugely successful commercial grape (known as Pinot Gris in France), its wines are characterized by crispness and cleanness; Trebbiano – This is the most widely planted white varietal in Italy. 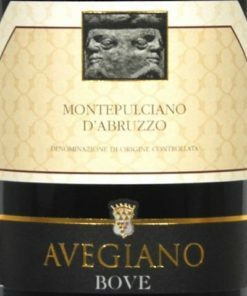 It is grown throughout the country, with a special focus on the wines from Abruzzo and from Lazio, including Frascati; Verdicchio – Grown in the areas of Castelli di Jesi and Matelica in the Marche region and gives its name to the varietal white wine made from it; Vermentino – Widely planted in Sardinia and also found in Tuscan and Ligurian coastal districts. Several of the ‘International’ varieties such as Cabernet Franc, Cabernet Sauvignon, Merlot, and Syrah are also widely grown.